WWII was no laughing matter. It was a dreadful war that saw many casualties and injustices. That being said, Hogan’s Heroes was an attempt to, not make light of the war, but to poke fun at the German’s for their absurdities. In my estimation, it was a great effort. 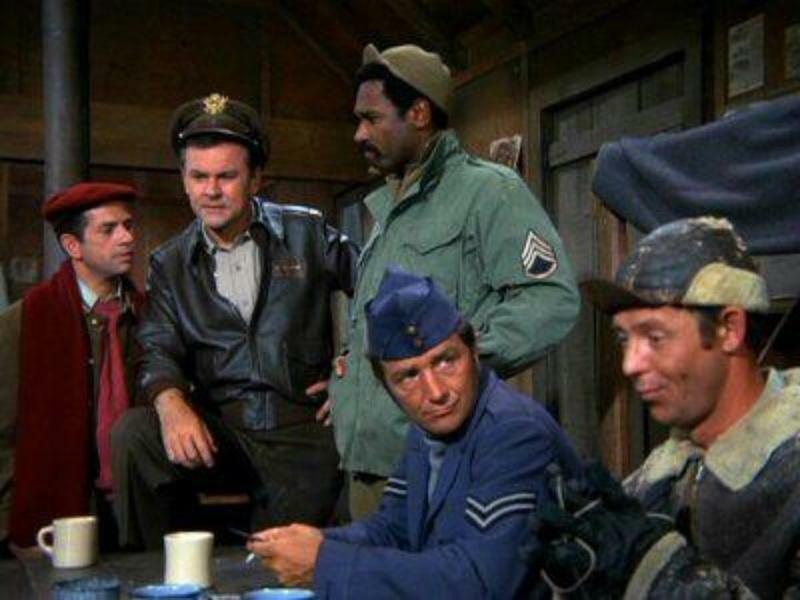 Hogan’s Heroes was a show unlike any other. 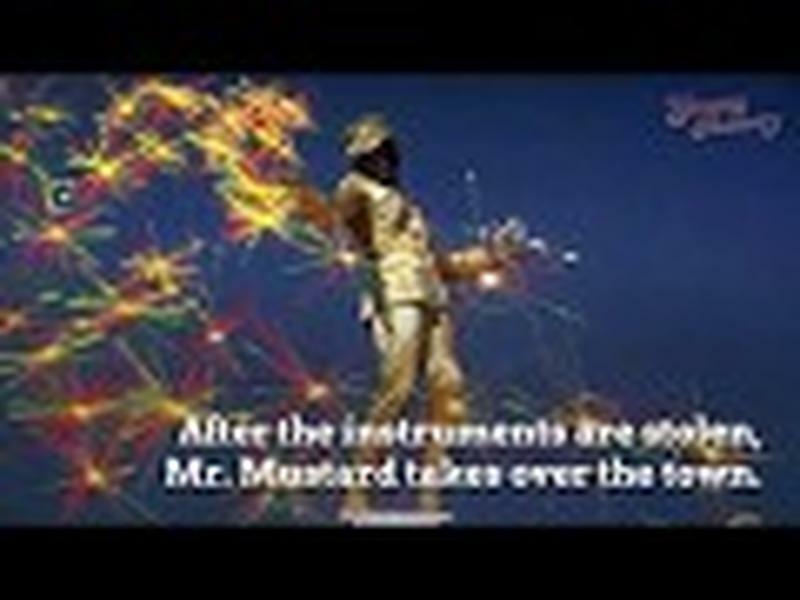 It was an American sitcom that aired during the groovy era when things were changing on television and, for that matter, in general. 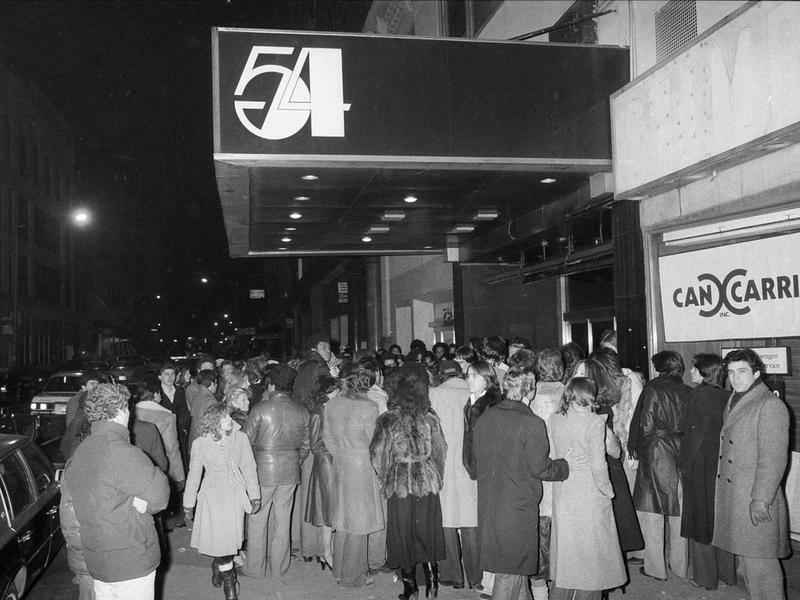 The show first aired in September 1965. 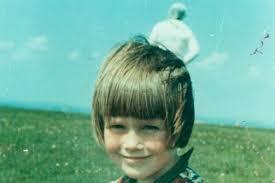 Soon after, the popular show became a top ten show and ran for another 5 years. The premise of the show is what initially caught the attention of viewers, but the stellar cast is what sealed the deal. Bob Crane and his cast of heroes were a fixture during the counterculture era. The popular show chronicled the lives of a clever group of American POW’s. 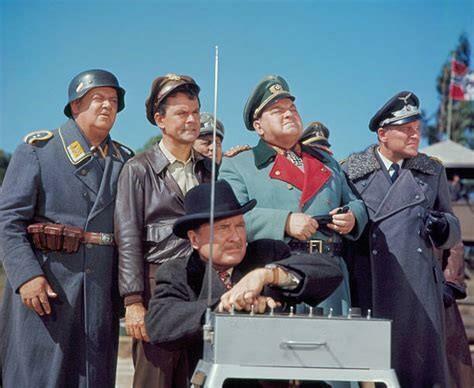 Sr. officer, Colonel Hogan, and his heroes, Sergeant Kinchloe (Kinch), Sergeant Baker, Sergeant Carter, Corporal LeBeau and Corporal Newkirk; collectively called Hogan’s Heroes. This particular group of Allied Soldiers were especially well versed in continuously throwing a wrench in the Nazi Army’s strategy in the war. 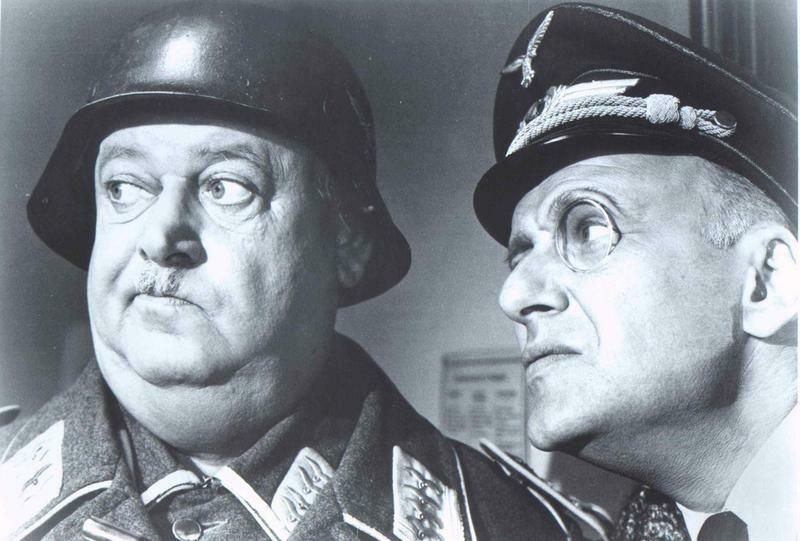 Hogan’s Heroes earned 12 Emmy nominations with 2 wins for Werner Klemperer’s portrayal of the inept Colonel Klink. 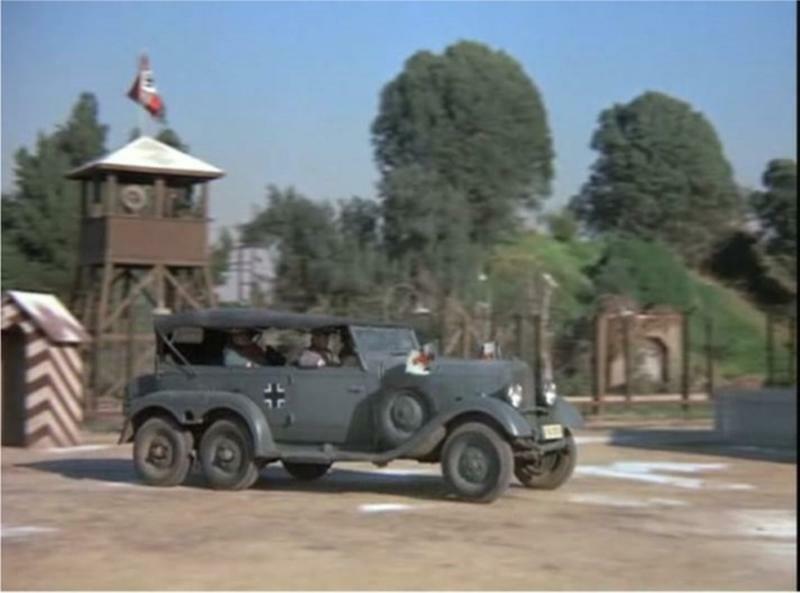 Each of Hogan’s heroes had their own unique talent and function that played an interictal part of the operation as a whole. The group operated in unison like a well-oiled machine. Stalag 13 was a WWII POW camp run by the incompetent Colonel Klink and his bumbling Sergeant Schultz. Each of the hero soldiers were part of an anchor crew who served their country by helping other troops escape and by gaining any type of intelligence they could. Key Nazi officers would routinely visit Stalag 13 and it was Colonel Hogan’s mission to get the scoop on what the visit was all about. Colonel Hogan was usually able to orchestrate a plan to foil the German’s and “score one” for the Allied forces. More often than not, the heroes, under the direction of Colonel Hogan, were able to pull off their mission and thwart the Nazi efforts. The group regularly made fools of the Germans, with their own help, no less. The underground operation was what sealed the deal, but the heroes also pulled stunts right under the German’s noses. It wasn’t unusual for Hogan to receive special privileges and in the process, used them to his advantage; often eating their food and dating their women. Hogan’s Heroes was a huge success, both on screen and off. Below is some trivia you may find interesting. 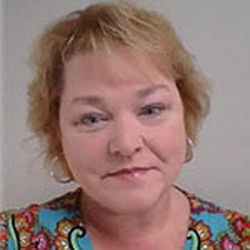 The script was originally written to be set in an American prison but was rewritten (in 1 short day) after the creators learned that another show entitled, Campo 44, was in the works. Richard Dawson who portrayed Corporal Newkirk originally auditioned for the role of Colonel Hogan. The 4 main German roles were portrayed by Jewish actors, 3 of which had fled Nazi Germany. 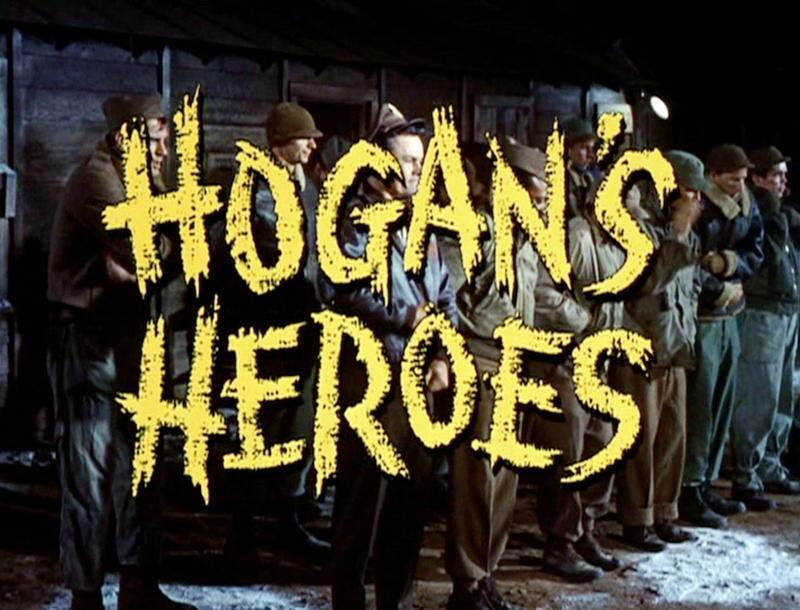 The show’s tagline, “If you liked WWII, you’ll love Hogan’s Heroes!” was initially suggested in sarcasm but it stuck. There was a Hogan’s Heroes album released with cast member singing WWII songs. The 4 cast members used the success of Hogan’s Heroes to promote their singing abilities. The Mercedes-Benz W31 touring car often seen on the show was 1 of only 3 in existence after the war. A recurring theme of Hogan’s Heroes was that Colonel Klink was a miserable violinist. In reality, Werner Klemperer was an accomplished musician and played both the violin and piano. 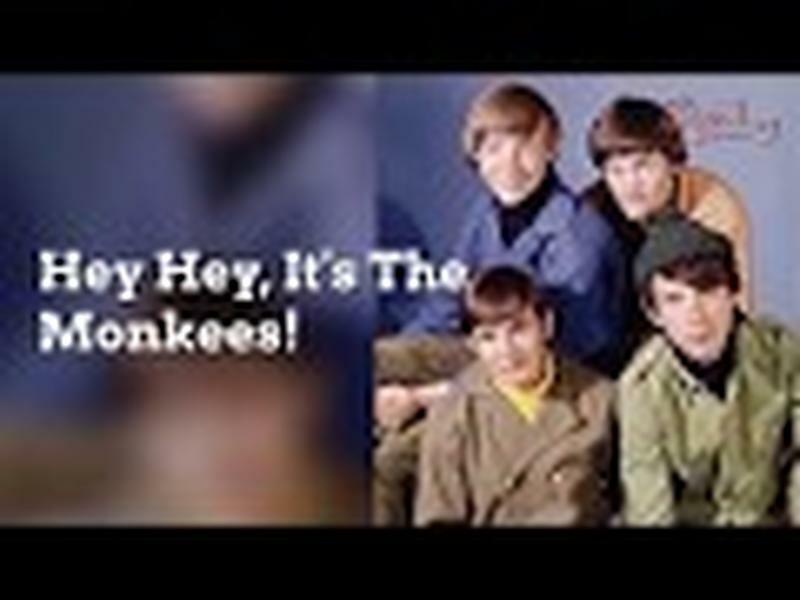 The catchy instrumental tune that was used to open and close each episode of Hogan’s Heroes actually had lyrics; secret lyrics, that is. Sons of all the heroes, of the war before. Open up the bomb bays and brighten up the night. Cause we wish we knew. That's why we heroes are so few. And Colonel Hogan's a hero too. Heroes are not born, boys, heroes are made. Answer the call, remember we'll all be heroes forever more.